Alia’s Comment: My husband, Tomas, and I have been cultivating an international group of friends in virtual reality for the past three years. In October 2013, we attended an event in southern California that brought 100 of these internet friends together face to face for the first time. After an extraordinary extended weekend (during which time we mostly agreed that we were even better in person that over Skype or on Facebook) about 30 of those attendees began the OPAL (One People Absent Limits) Family Tour that crossed the southern part of the USA in RVs, forming a mobile conscious community as they went. Yours truly made a spontaneous choice to join the tour and traveled with two ladies and a cat for the first 10 days. Two of us returned to the West Coast after that but the rest of the folks continued on, deepening the community spirit as they dealt with the joys and challenges of traveling in older, repair-intensive RVs, finding accommodations and providing meals for 30-40 community members on any given day. Oh, and broadcasting from the road four days out of seven, hosting call-in Blogtalk radio shows. No easy trick. All along the way the OPAL family did energy clearing work, sometimes with Native Elders, in order to pave the way for a new paradigm of living — absent limits, where love is the solution to any “problem.” In all honesty, it was a personal growth workshop 24/7, even though it often had the appearance of a traveling party. Let me tell you, it was not for the faint of heart. I was challenged to the hilt regarding my need to have structure, know what was coming next and trusting my heart to lead me. When the group made it to North Carolina in mid-December there was another huge extended weekend event to wrap up what was then considered Phase I of the OPAL Family USA Tour. 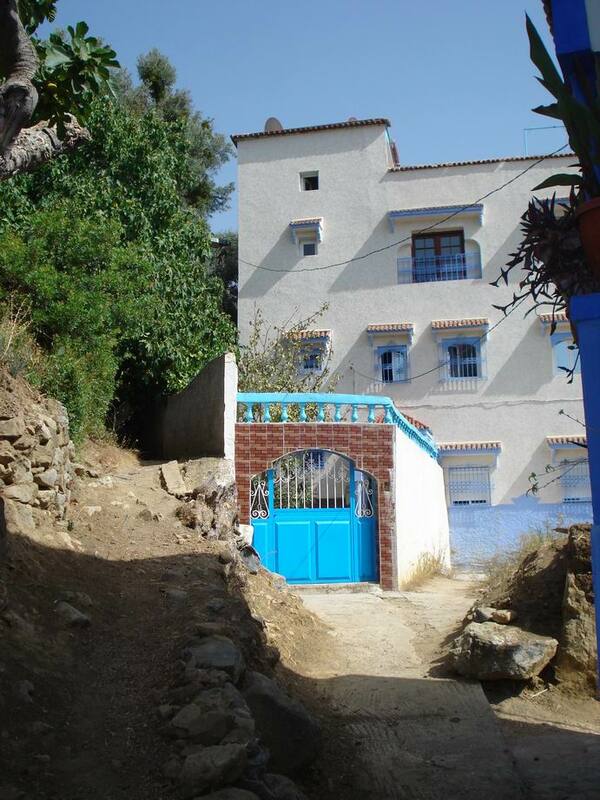 What emerged next was definitely unexpected: to go to Morocco and form an intentional community. Why Morocco? The core team had already visited Morocco for six weeks in May/June 2013 and a few of those team members had been living there since then. There was the possibility of developing suppressed technologies, such as free energy devices and advanced healing modalities — unrestricted by the big oil and big pharma interests that dominate the markets in most of the rest of the world. Morocco, it seems, doesn’t have much to exploit or plunder and thus, it has been pretty much ignored by the multi-national corporations.